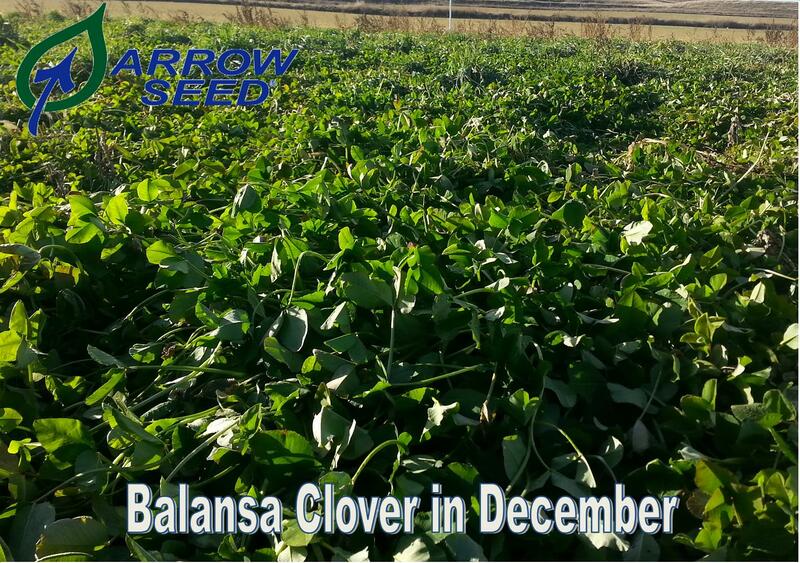 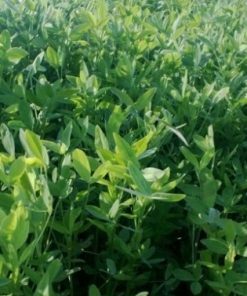 Fixation Balansa Clover is an extremely high nitrogen producing annual clover capable of fixing up to 300 lbs of Nitrogen/Acre, with 100 LBS immediately available for the subsequent crop! 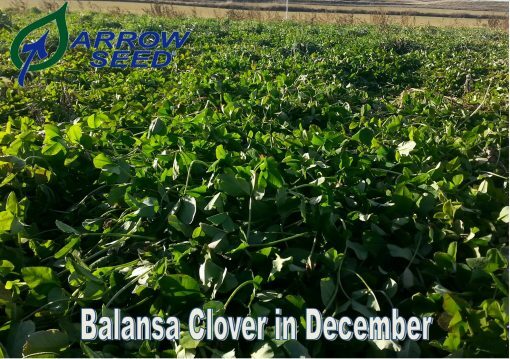 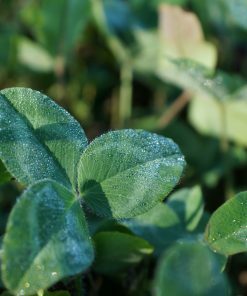 Fixation Balansa Clover is also extremely cold tolerant, withstanding sub-zero temperatures. 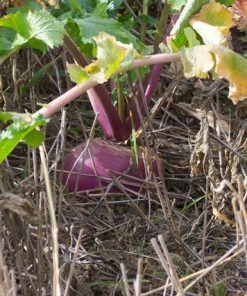 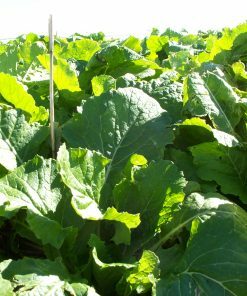 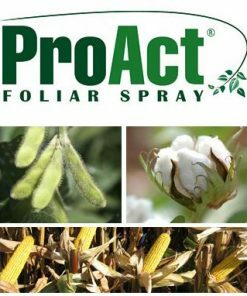 As a forage, under proper management, it can regenerate itself from seed for up to 3 years. 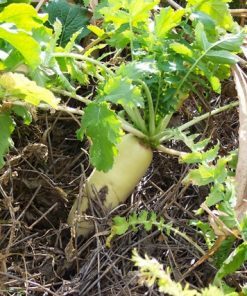 3 lbs., 5 lbs, 50 lbs.